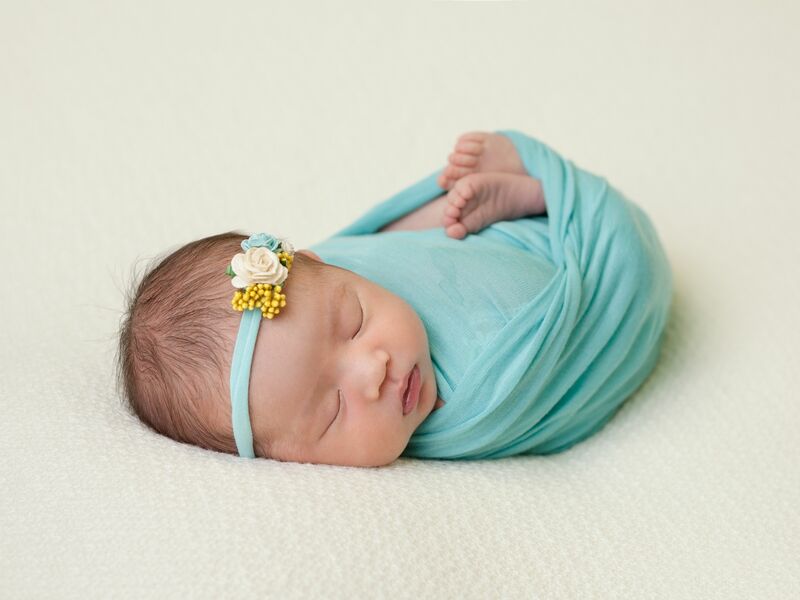 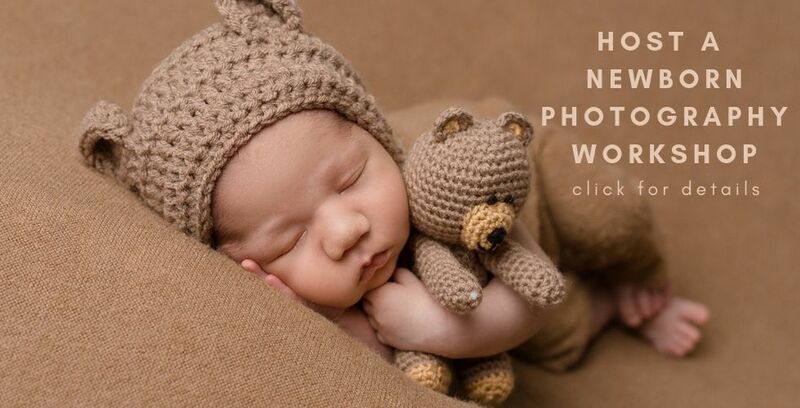 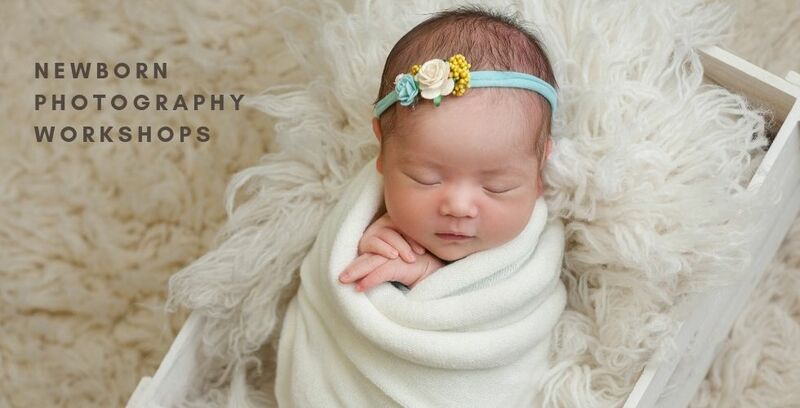 Newborn Photography Limited/Newborn Baby Workshops are based in the Cheadle Institute, 1 Cheadle Green, Cheadle, Cheshire SK8 2BD and specialise in the Art of newborn photography. 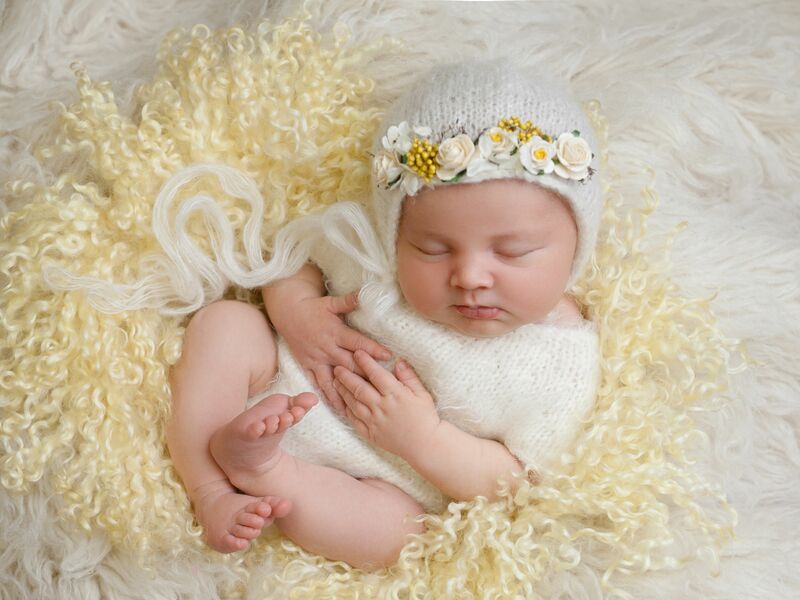 We hold the majority of our sessions in our spacious studio and from 2019 we will also be travelling the UK and beyond with our training workshops. 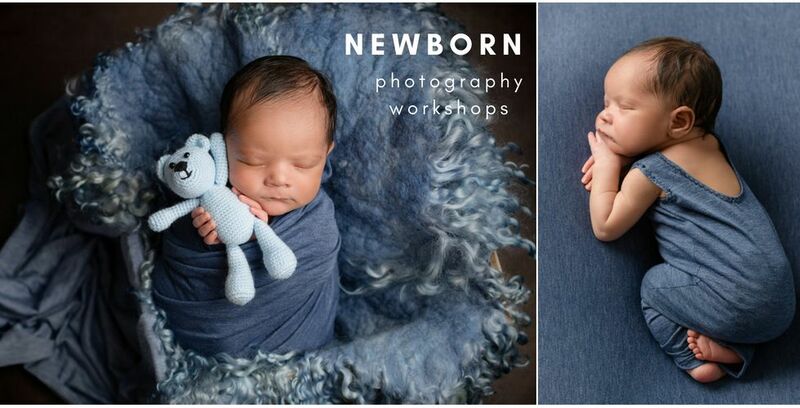 We also host newborn, baby, maternity & portrait photography training workshops for photographers wanting to pursue a career in these fields. 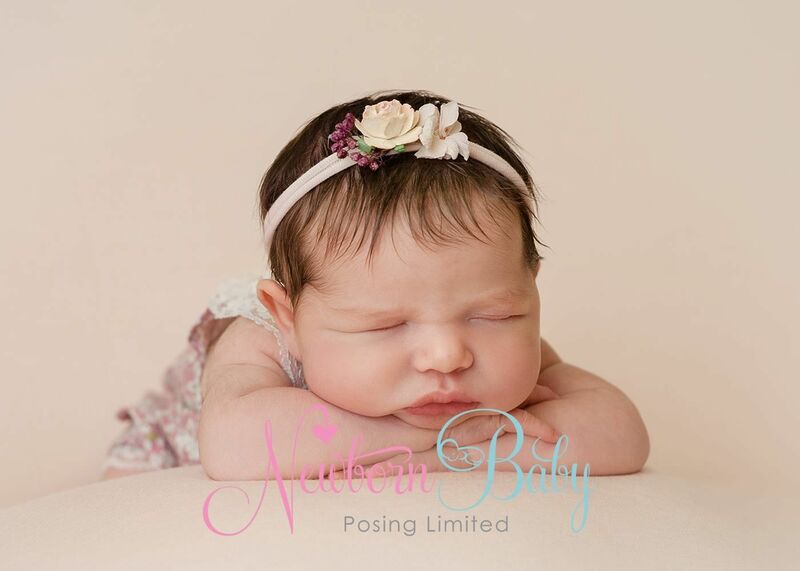 Our sister company is Newborn Baby Posing Limited, one of the UK's largest supplier of newborn and maternity photography props.